It’s been almost a decade since Chris Forbes joined Kia Motors as National Fleet Sales Manager. Back then it was Carnivals and rental companies. It’s a completely different picture for Forbes and Kia in 2018 with a fleet team of nine, and a good spread of models being sold to corporate and government fleets. In 2018 the top fleet sellers are Cerato, Sportage and a smaller mix of Rio, Sorento and Carnival. Kia vehicles can be found in the fleets of emergency services in most states, government agencies and large corporates. And if you’re a regular Uber user you’ll probably have ridden in a Sportage. 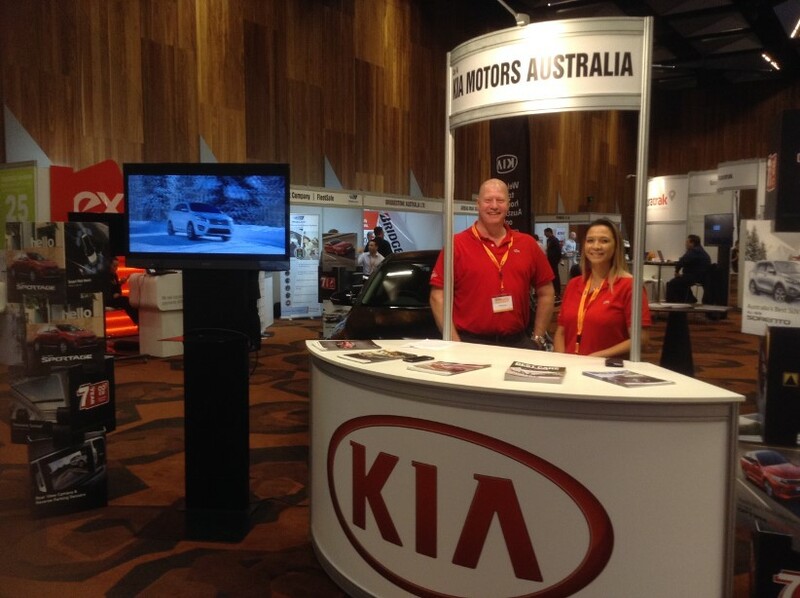 Some of the biggest corporate fleets including Tupperware, NAB, Salvation Army and Repco now have Kia vehicles in their fleets. In 2016 IAG conducted a fleet evaluation day and this is when FAN realised that Kia had become a serious fleet contender. During the day, the Sportage and Sorento were put through their paces by 87 IAG staff who completed extensive evaluation surveys. The Sportage was popular with everyone. The Sorento is now on the IAG fleet. More recently, the end of local manufacturing has opened the doors for Kia into many government fleets. In Victoria and South Australia state and local government agencies were strong supporters of locally produced cars. When this ended they were forced to look at other options and the numbers add up for Kia. Rental companies are still on Kia’s radar because it provides a great opportunity for more people to experience the brand. Finding the balance between volume and future resale values is something Forbes is actively managing by increasing the range of vehicles in rental fleets rather than dumping one model in large numbers. Corporate fleets are still a target with a fleet team large enough to support the demands of any national fleet. And there is movement to increase general fleet sales by training and empowering dealers to be active in their local markets. Electric vehicles are also part of the plan with a local launch of the Nero EV on the planning schedule. There has been interest from government and corporate fleets so the next decade is looking as exciting as the last for the Kia fleet team.